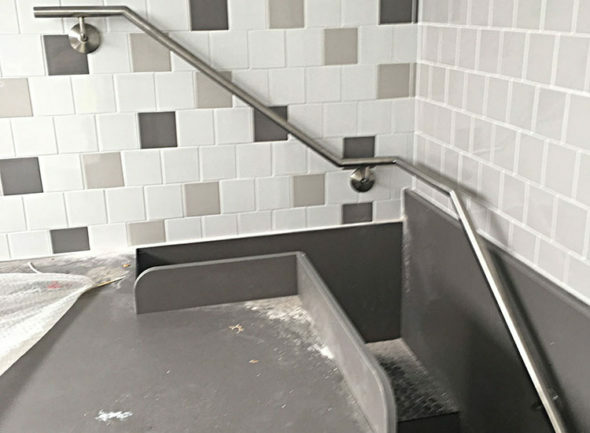 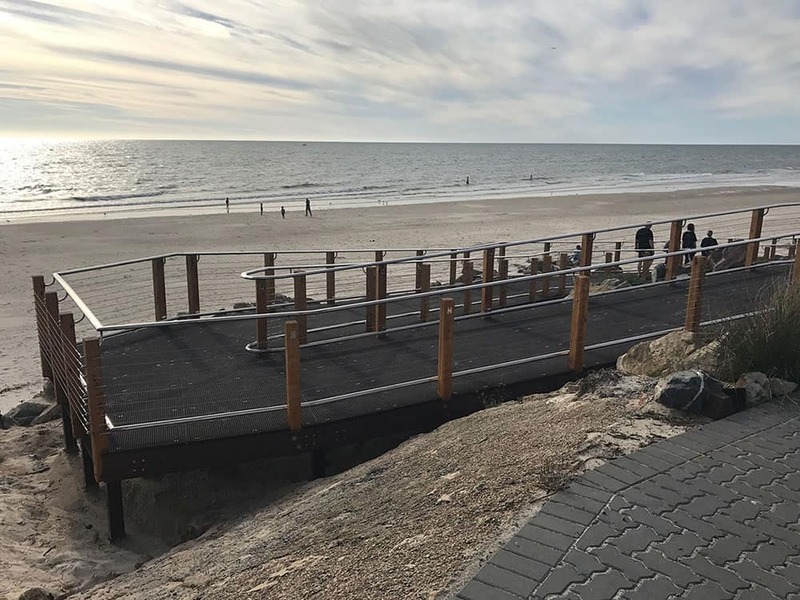 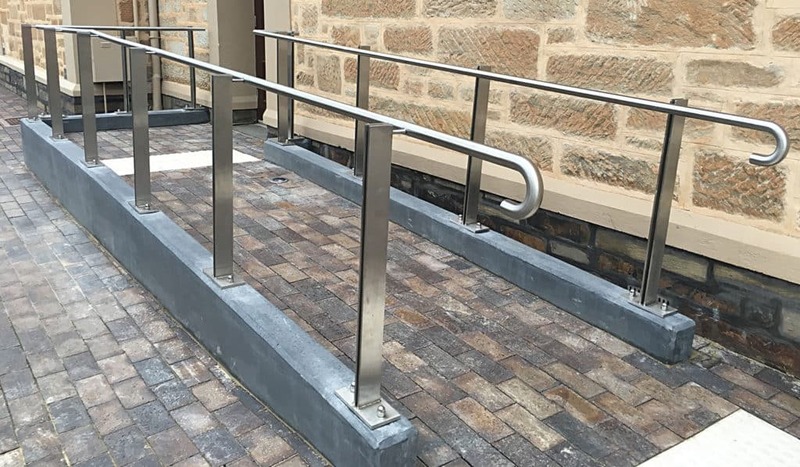 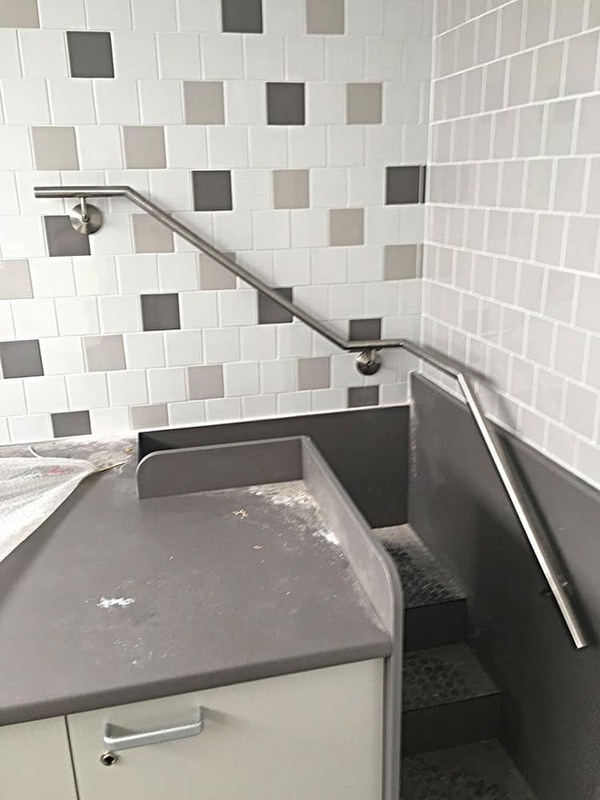 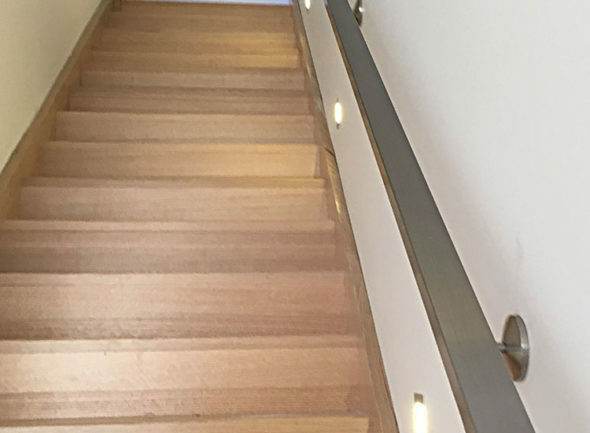 Over the years we have fabricated and installed a wide variety of stainless steel balustrades for both domestic and commercial use. 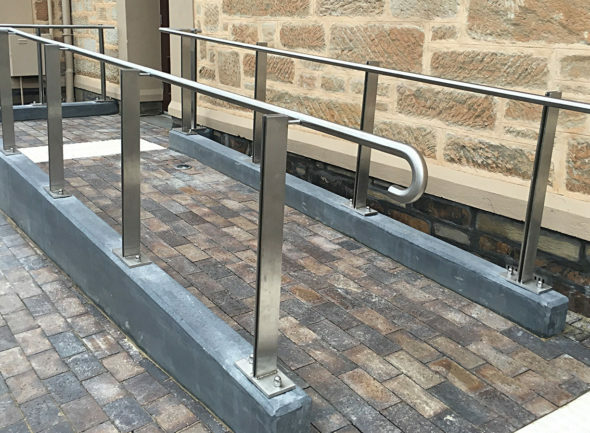 Each project is tailored for your personal or professional requirements, and we offer our expert opinions to enhance your design ideas. 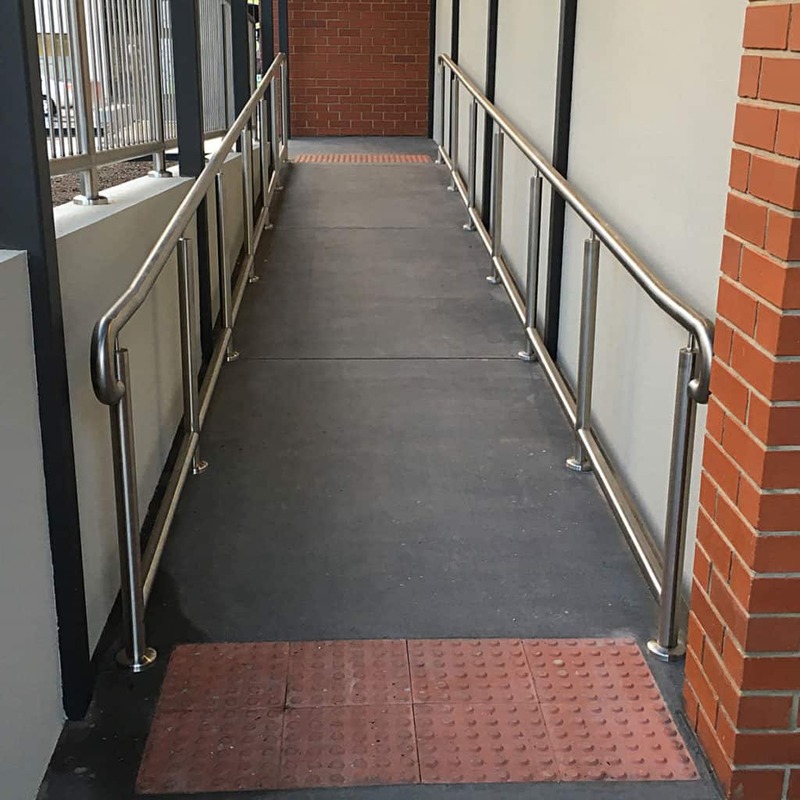 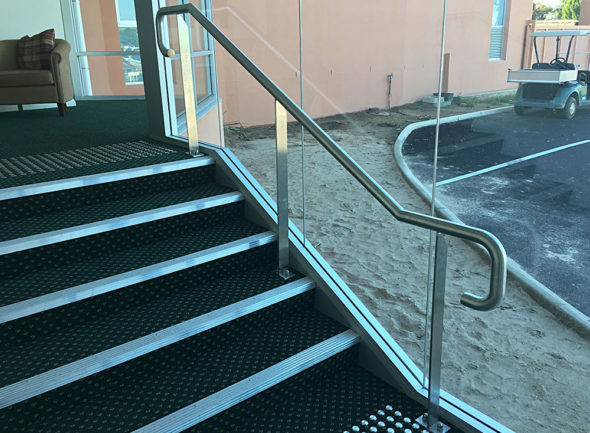 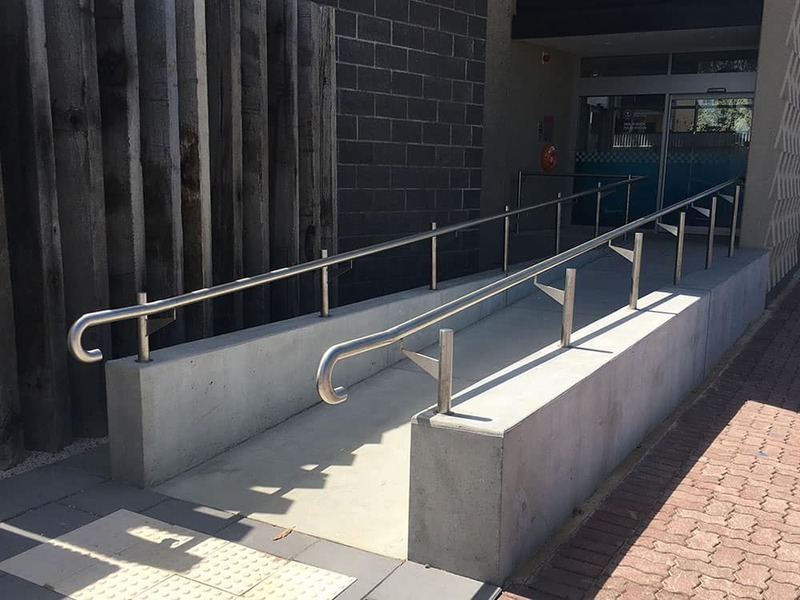 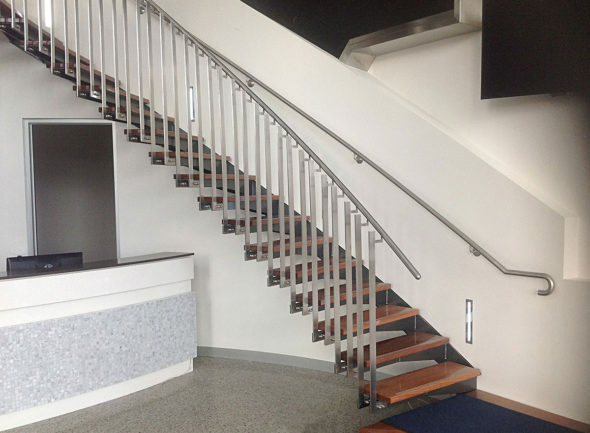 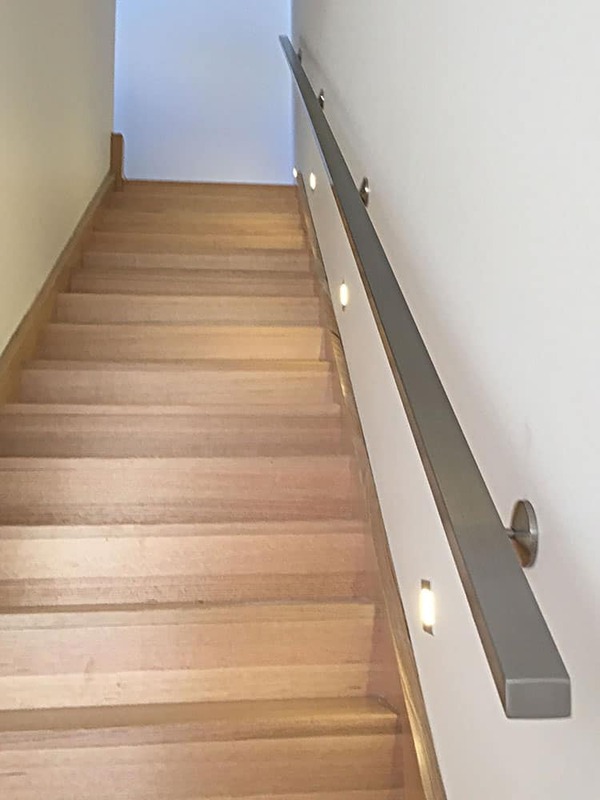 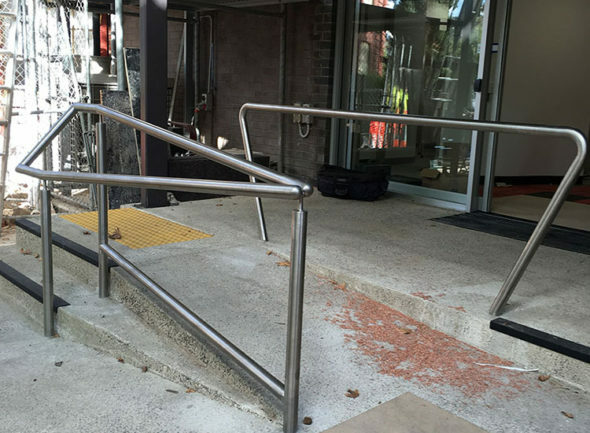 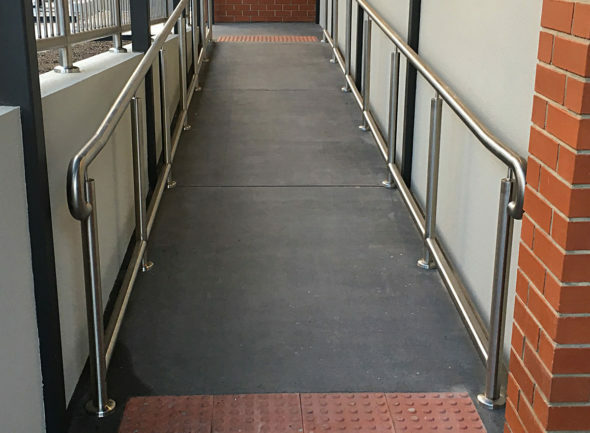 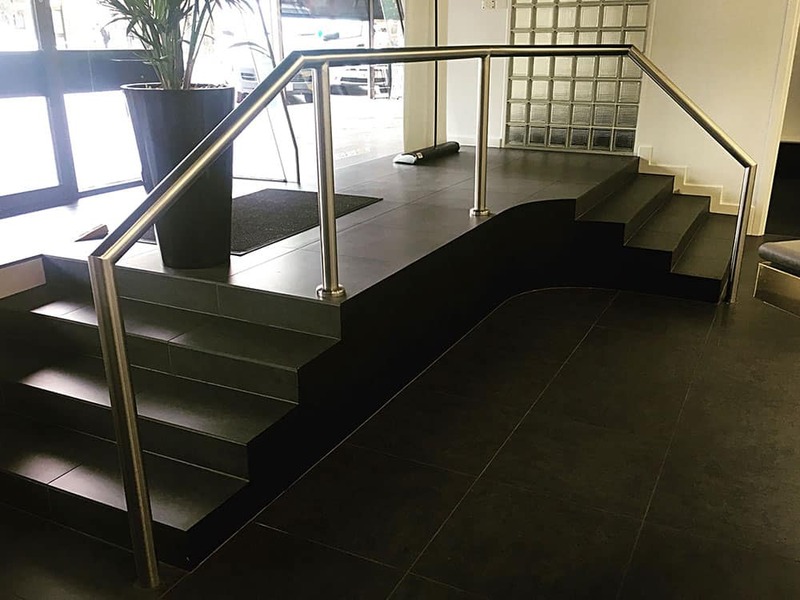 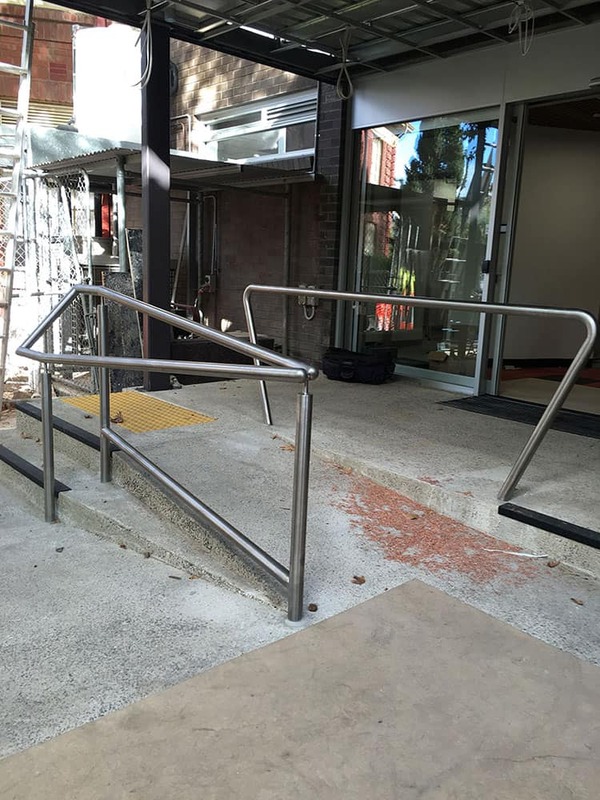 We also ensure that all aspects of your stainless steel balustrading conforms with Australian Government safety guidelines. 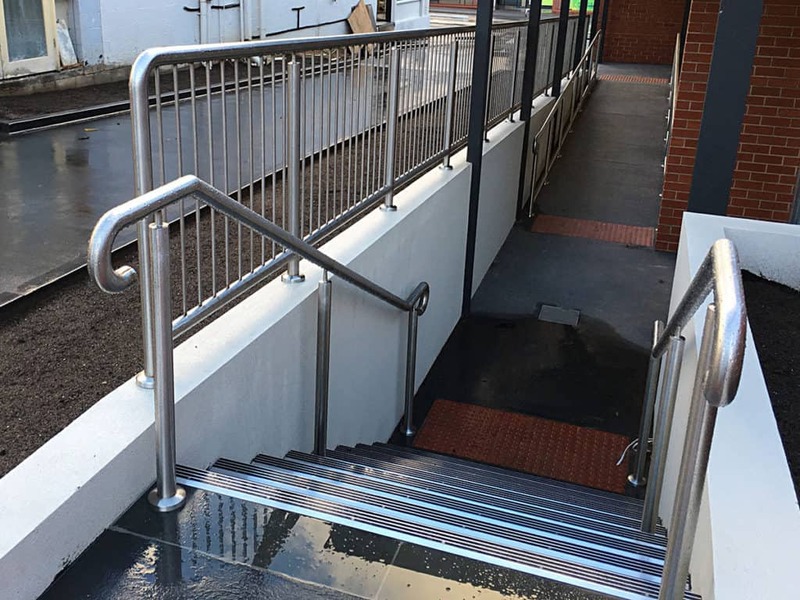 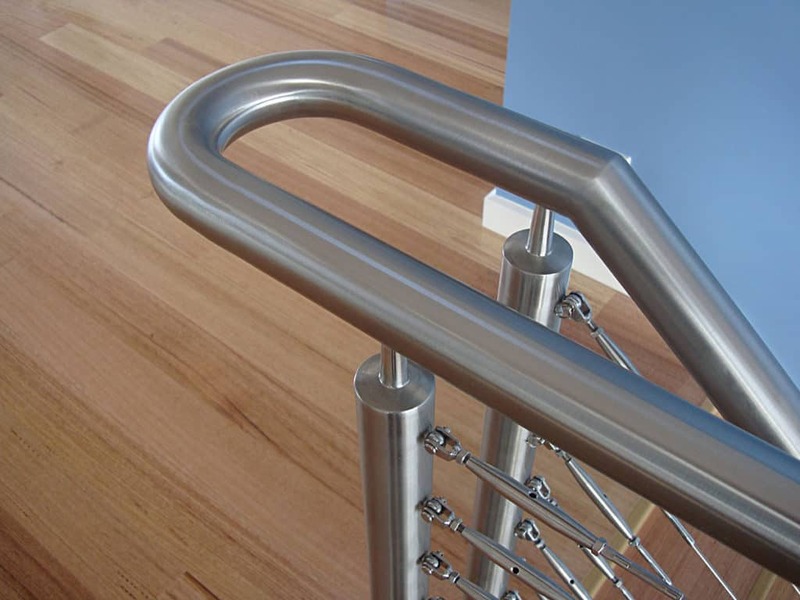 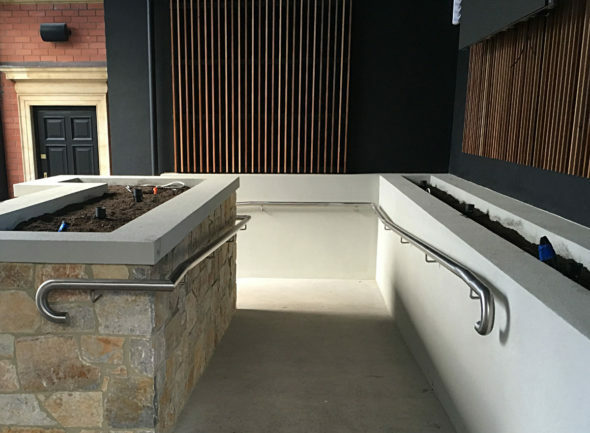 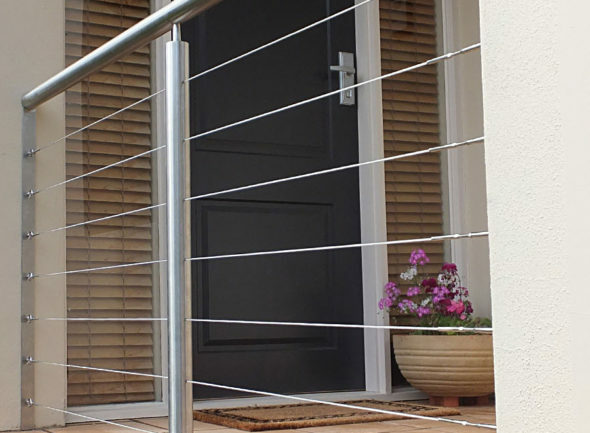 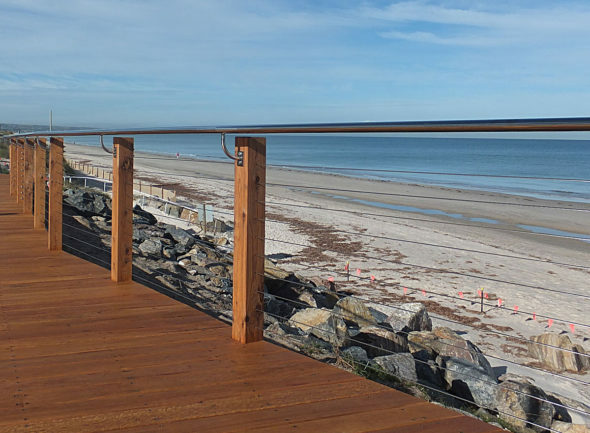 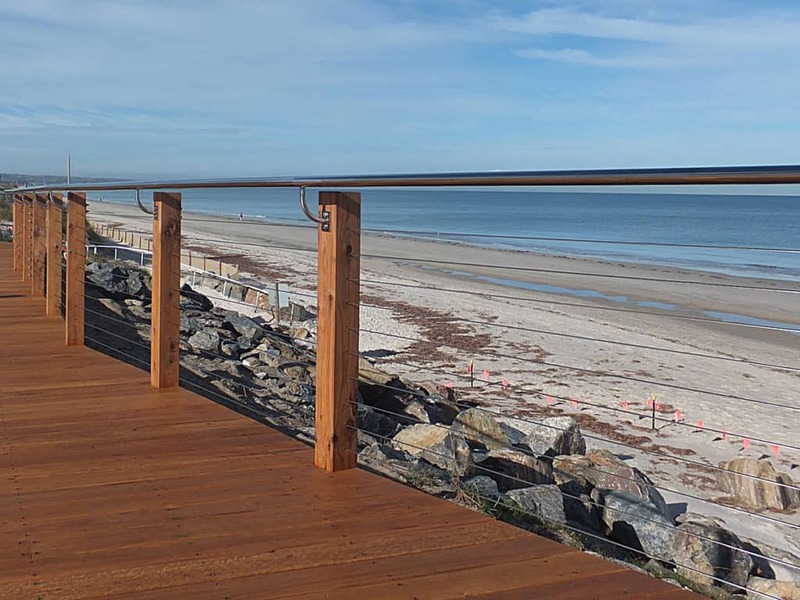 We offer a range of styles of stainless steel balustrades and handrails. 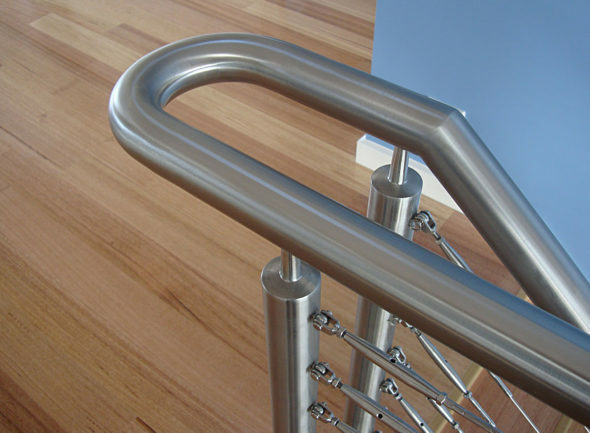 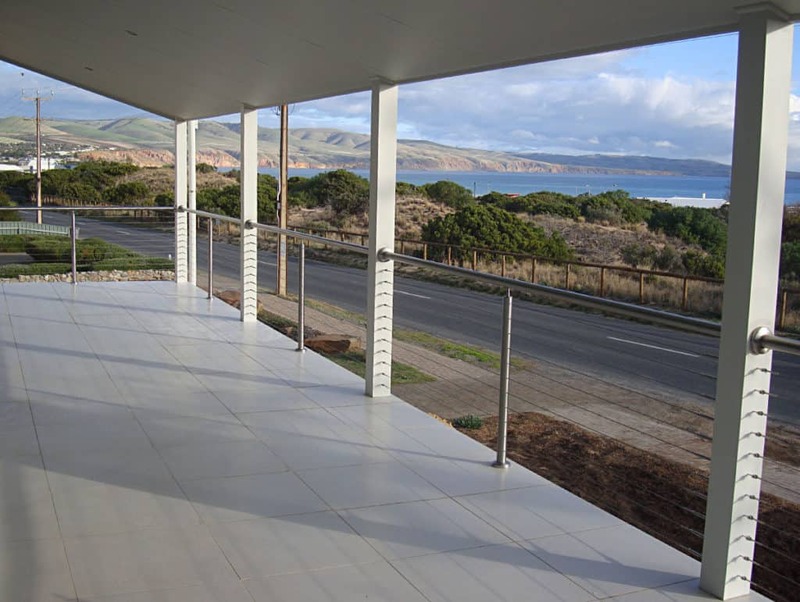 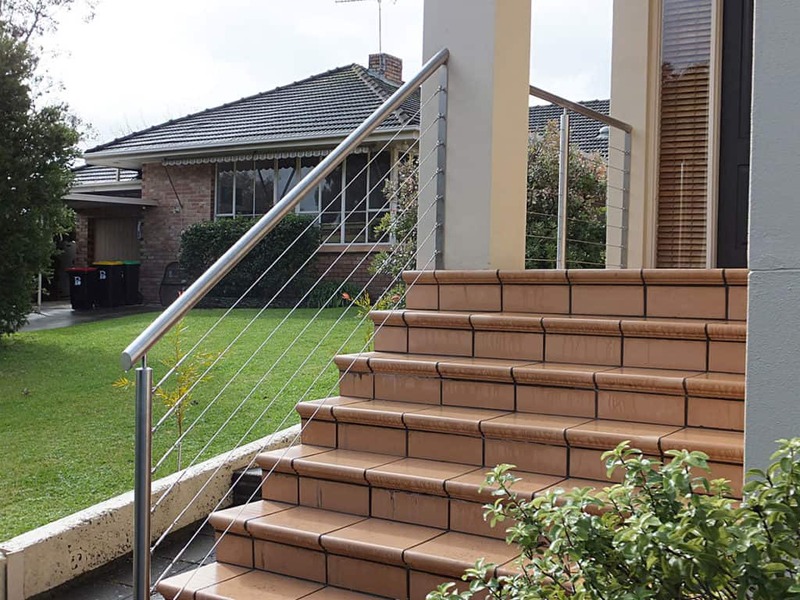 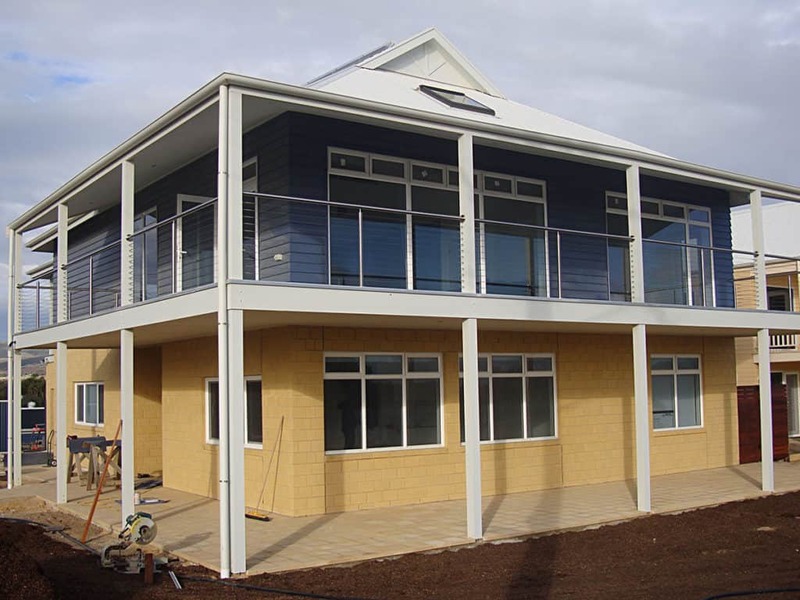 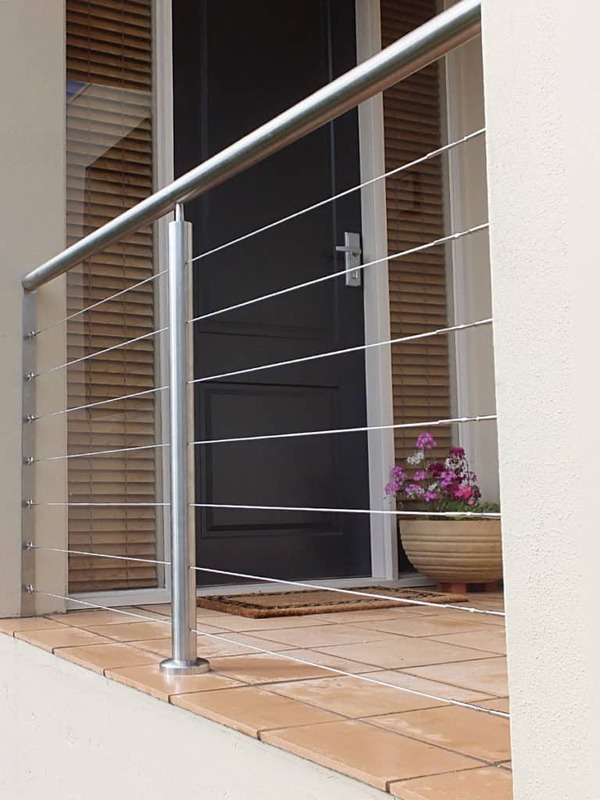 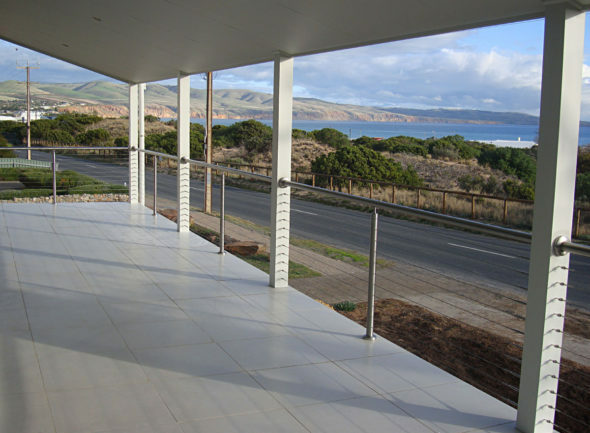 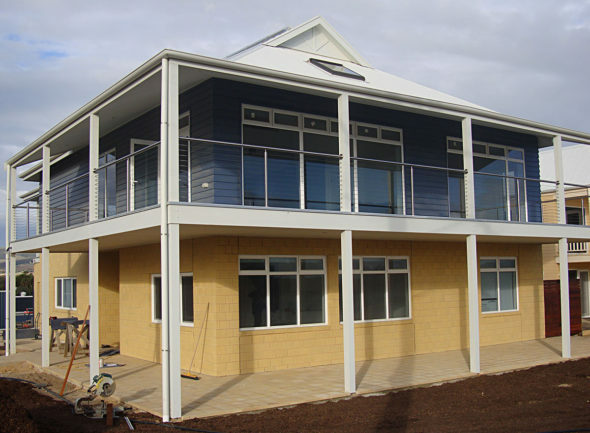 Visit our workshop in Thebarton to view the different balustrading options, and we can also provide you with samples. 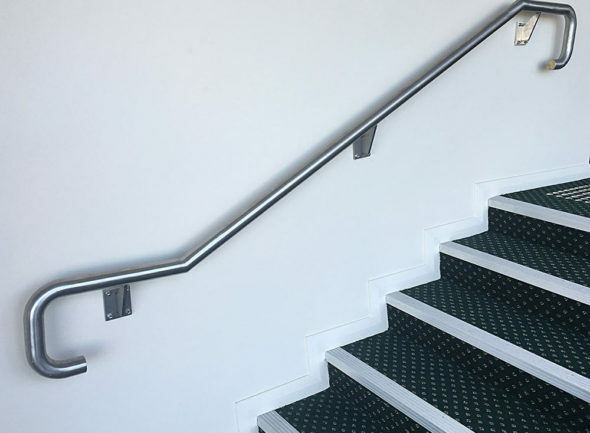 All of our stainless steel products are made to your exact requirement, and fabricated from top quality stainless steel; either Grade 304 or Marine Grade 316 depending on the end location. 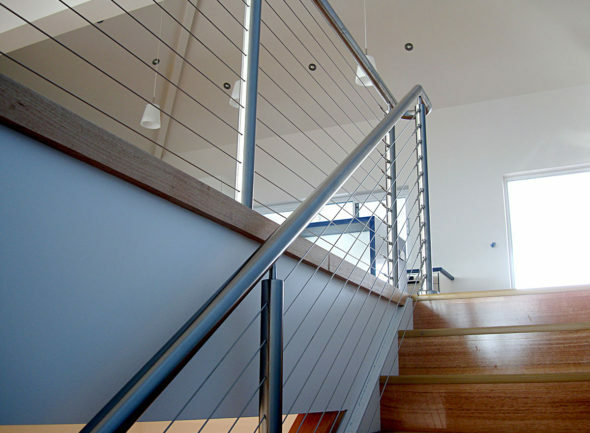 Click gallery images to enlarge. 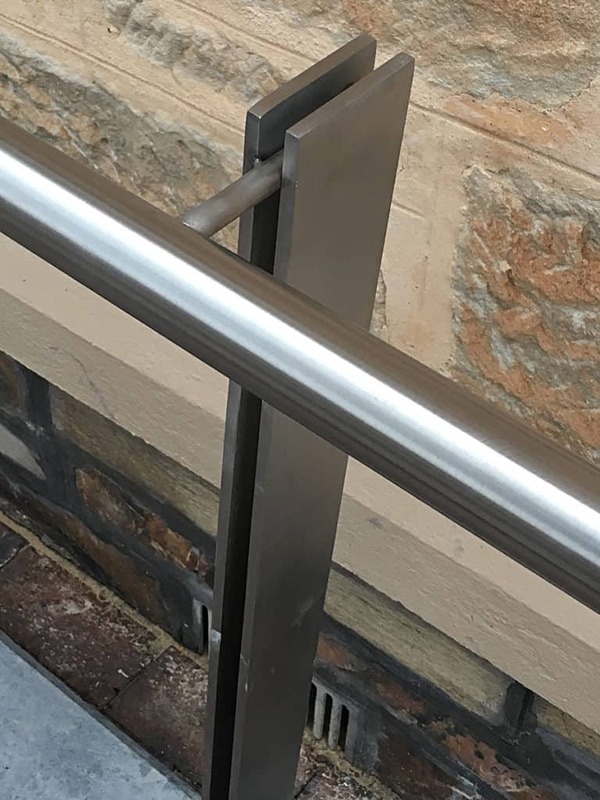 Ackland Stainless Steel are a well respected stainless steel fabrication firm servicing commercial and domestic clients. We are located in Thebarton, just outside the Adelaide CBD. 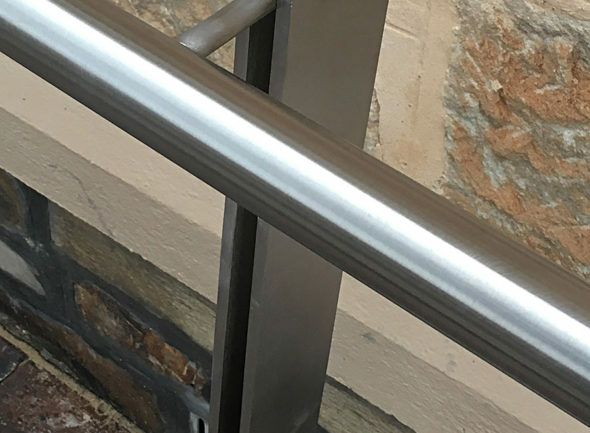 We have over 50 years experience working with stainless steel and are able to assist with initial thoughts and design ideas, right through to the production of a high quality end product. We have an exceptional reputation for great quality, reliable service, at a sensible price.